Tom O’Rourke, MV Commercial’s CEO, has been passionate about HGVs all his life. 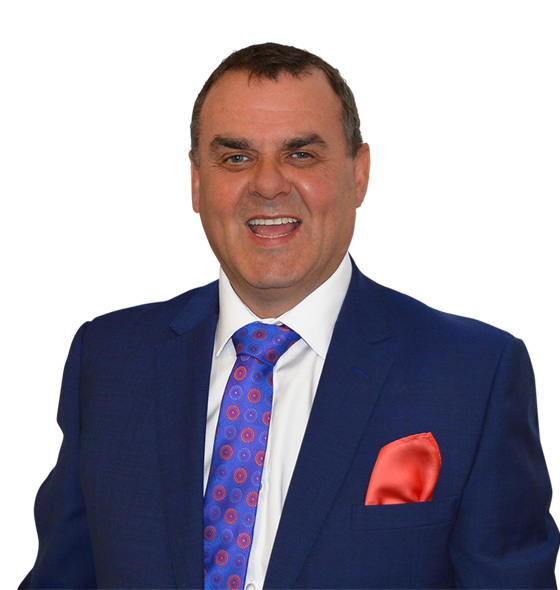 Coming from a family with a rich truck driving heritage and holding a heavy goods vehicle licence for more than 25 years, Tom travelled the length and breadth of the UK with his father as a child, and it was this that ignited his passion and intimate knowledge of the trucking industry. With a hands-on approach to the industry, Tom is involved throughout the company and travels across the country sharing his expertise and knowledge with the next generation of industry leaders. 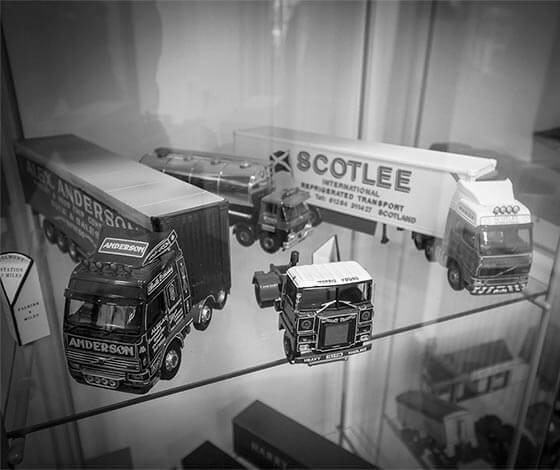 Our history begins 2001 with a small Scottish vehicle import company called Motor Vision. We quickly saw that our clients wanted more than just imported vehicles; they were looking for a local commercial vehicle hiring company that they could build a relationship with and one that understood their needs. Once we started helping companies reduce their overheads and capital expenditure through flexible fixed monthly rates our growth increased to the point that in 2002 we invested in a United Vehicle Rental Franchise. We followed up this growth with the acquisition of Regal Truck Rental in Luton in 2003. This acquisition grew our fleet by 150 HGV vehicles and helped to cement our position as a UK wide truck rental service. Our second acquisition in 2004 of TLS brought an additional 400 vehicles into our fleet which now stretched across the transport industry from 3.5t LCV vehicles to 44t tractor units. In 2005 we expanded our core fleet offer to include truck mounted crane or lorry mounted crane vehicles as they are often known. Later in 2005, Foden announced that they would no longer be manufacturing in the UK and we were able to acquire one of their premises. We invested heavily in this new site, creating a new operation centre which would manage the day to day services and start bringing work that was previously sub contracted out in house. These services included as vehicle repair, maintenance and servicing, as well as painting, fabricating and engineering. We continued our expansion into niche markets with the acquisition of a leading design and engineering firm in 2015. Rebranded as MV Recovery, this new venture would see the design and build of a range of recovery vehicles to complement our existing specialist fleet offerings. Today we operate a complete end to end nationwide commercial hire and sales service with main depots in London Luton, Haydock and Livingston, as well as several fabrication and engineering sites across the UK. to be associated with several quality organisations and institutes within the commercial vehicle industry and support several industry related bodies who assist in the personal development of our employees and provide invaluable support to our business. Please check the links below for further information.